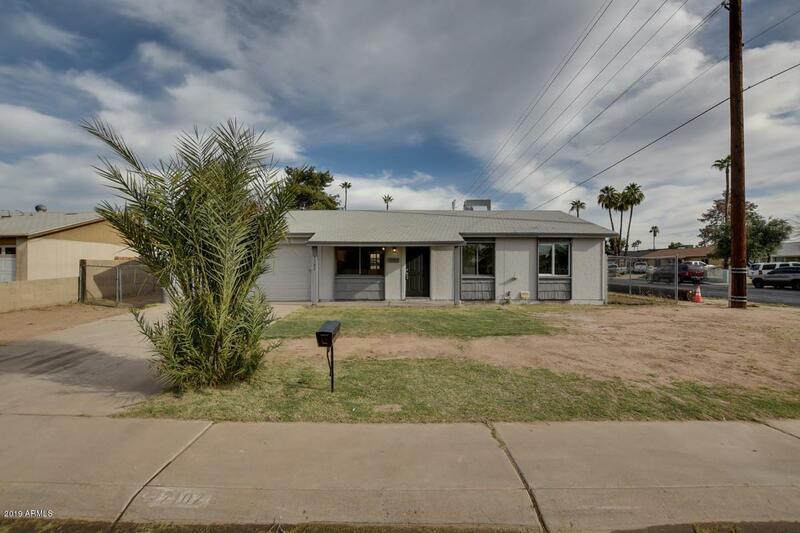 Charming fully remodeled 4 bed 2 bathroom home just listed! 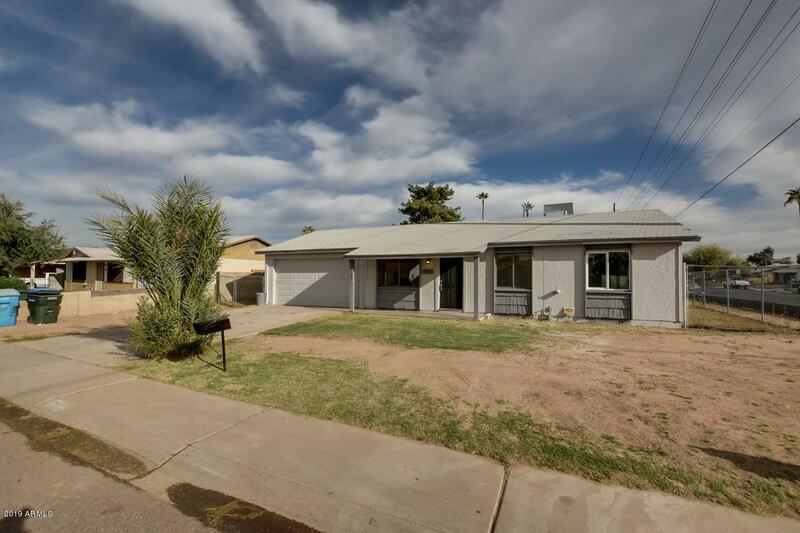 This beautiful home is priced to sell in an up & coming Phoenix neighborhood. 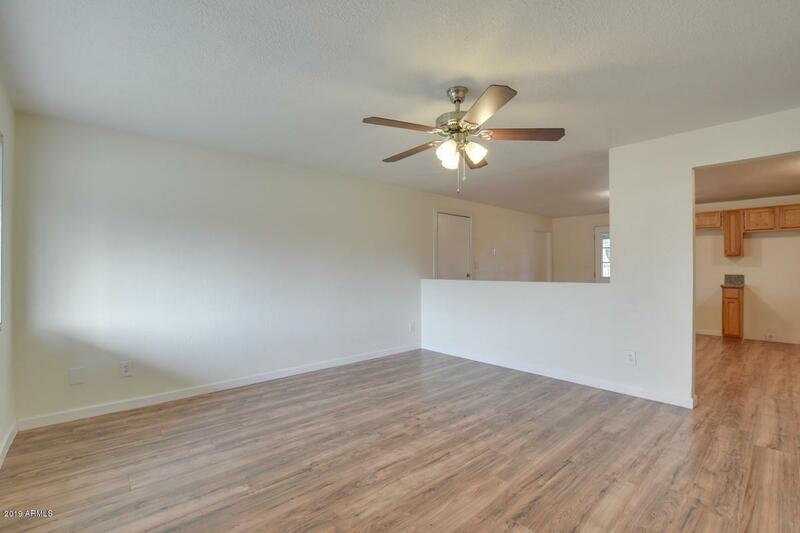 This professional remodel offers an open concept contemporary design with amenities that include handmade cabinets, granite countertops, stainless steel appliances(installed before COE). Brand new laminate flooring throughout the property with exception to new carpets in the bedrooms. Take notice of the extra large back patio. This patio will be perfect for entertaining you guests. You're going to love the stylish open concept kitchen with direct access to large back patio. In addition, the professionally renovated kitchen has plenty of cabinet storage for kitchen & food supplies. 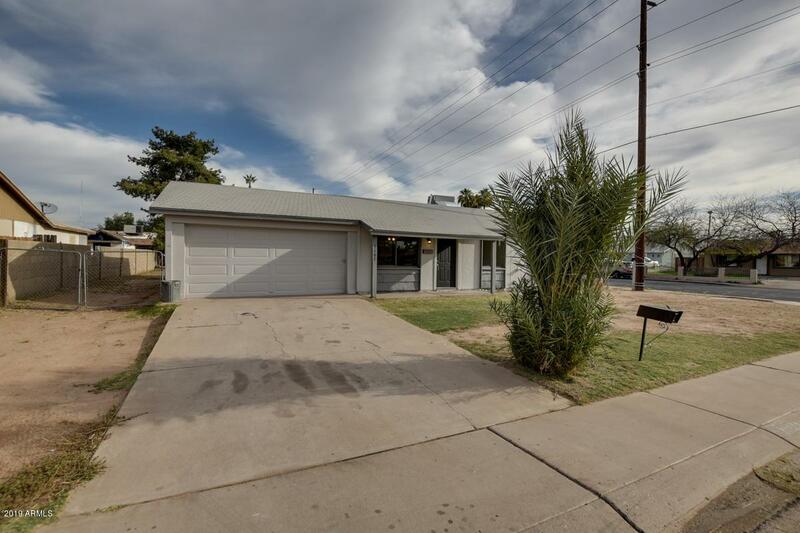 Be first to submit an offer before this house is taken off the market!